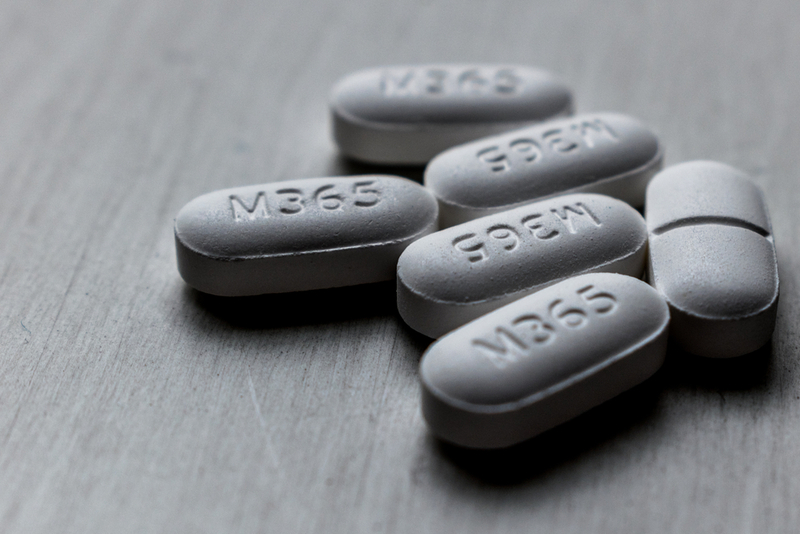 Hydrocodone is the most prescribed opioid painkiller in the United States, and it is a huge contributor to the opioid epidemic currently plaguing the country. The opioid is prescribed to manage pain, but it can easily lead to addiction. Even if you begin taking hydrocodone because of an injury or surgery, it doesn’t take long to develop a dependence on the medication. Dependence can quickly turn into addiction. There is a risk for abuse and addiction with any opioid pain medication. Because hydrocodone is so commonly prescribed, there is a misconception that the drug is “safe”. This is not the case, however. Hydrocodone addiction can lead to a deadly overdose. The drug is also sold illegally on the street. You may hear it being referred to as hydros, watsons, vics, vikes, vicos, tabs, nirco, 357s, perks or Loris. While a hydrocodone addiction may begin with a legitimate prescription for chronic pain or an injury, it can quickly devolve into illegal activity to support a person’s habit. If you are worried that you may have a hydrocodone addiction or you suspect that a family member, spouse, friend or co-worker may have an addiction to hydrocodone, there are certain signs and symptoms – both behavioral and physical – that you need to be aware of. An intervention may be necessary if you have a relative, friend, co-worker or spouse that has a hydrocodone addiction. Sometimes someone can’t see that they have a problem until they are confronted by their loved ones. It’s important that you consult with an intervention specialist beforehand so that he or she can advise you based on your unique situation with your loved one. He or she can also make sure that you communicate effectively during your intervention. An intervention may be productive and helpful, but at the end of the day, your loved one must choose to seek treatment. You may want to have a treatment option arranged before your intervention so that your loved one only has to agree to get help. As with any opioid medication, there may be uncomfortable and difficult withdrawal symptoms when you stop taking the medication. Medically-supervised detox is recommended so that you can be kept comfortable throughout this process, and you won’t be tempted to relapse. If hydrocodone addiction is controlling your life, it’s important that you seek treatment for your addiction. It may be necessary that you receive medical assistance during detox for your hydrocodone treatment. It may also be necessary for you to enroll into an inpatient treatment program. After you have finished your program, recovery groups like SMART Recovery and Narcotics Anonymous can help you stay on your recovery journey. Located near Vancouver, Washington and Portland, Oregon, The Recovery Village Ridgefield has medical detox programs, inpatient treatment programs, outpatient treatment programs and aftercare programs for hydrocodone addiction treatment. With our team of skilled healthcare professionals and addiction specialists, we are committed to your recovery. Contact us today, and get the help you deserve.